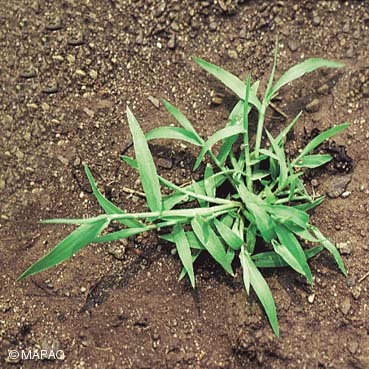 Now is the time to get the crabgrass out of your plot before it begins to seed. Given the warm weather, it looks like we may have a bumper crop of weeds. Please take a few minutes to weed your plot before they go to seed. You also may want to mulch with the free leaf mold parks department provided us. It’s in the SW corner of the garden. It is really good at retaining water, and reduces the time you have to spend watering and it helps keep weeds at bay also. An inch or so around your plants will do wonders. Thanks and see you in the garden!!! Previous Previous post: Can we harvest your plot for the food bank?